Quality Education. Vibrant Student Life. Service to the Community. For more than 92 years, TJC has embodied the true sense of the term "community college," as reflected in its foundational promises to provide students with a quality education, a vibrant student life and opportunities for service to the community. With more than 130+ degree and certificate programs, plus extensive training and technical programs, TJC is the best first step for any student, whether they plan to transfer to a four-year institution or gain the skills they need to go directly into the workforce. 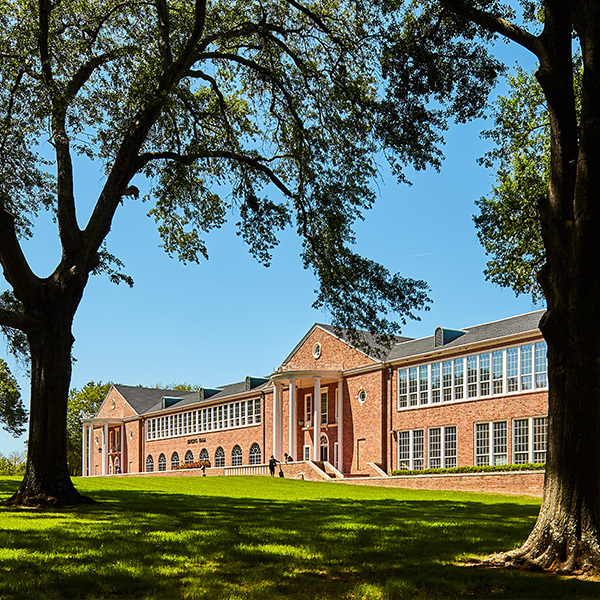 When students step onto the 145-acre campus, they are immediately part of the TJC experience, which includes rigorous academics, 60 national championships in athletics; stellar fine and performing arts programs; modern residential facilities; and organizations and clubs that reflect student diversity. Additionally, more than 2,100 high school students are simultaneously earning college credit each year through dual enrollment opportunities at TJC. In a recent survey of current students, 75 percent said TJC was their first choice for college, and 94 percent said they would choose TJC again based on their experience so far. 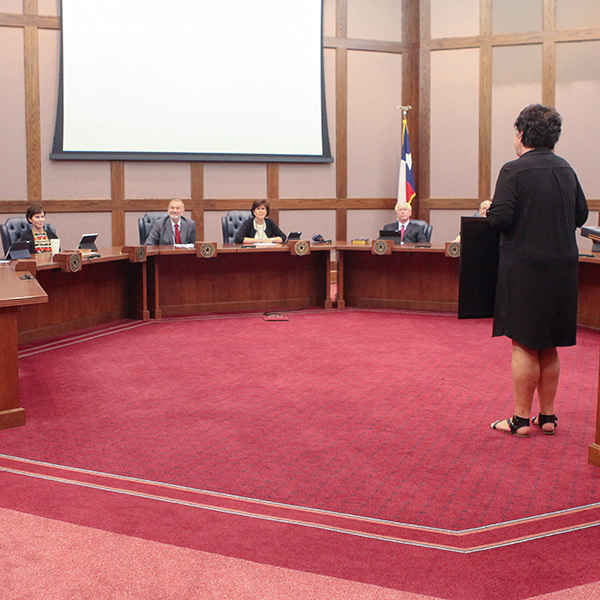 The nine elected members of the Board of Trustees form TJC's governing body. The Executive Cabinet provides leadership for day-to-day operations at TJC. 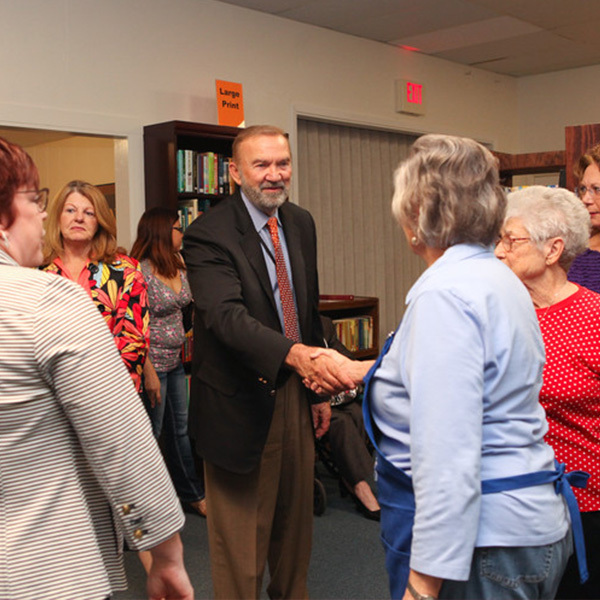 TJC faculty and staff consistently excel in their respective fields. 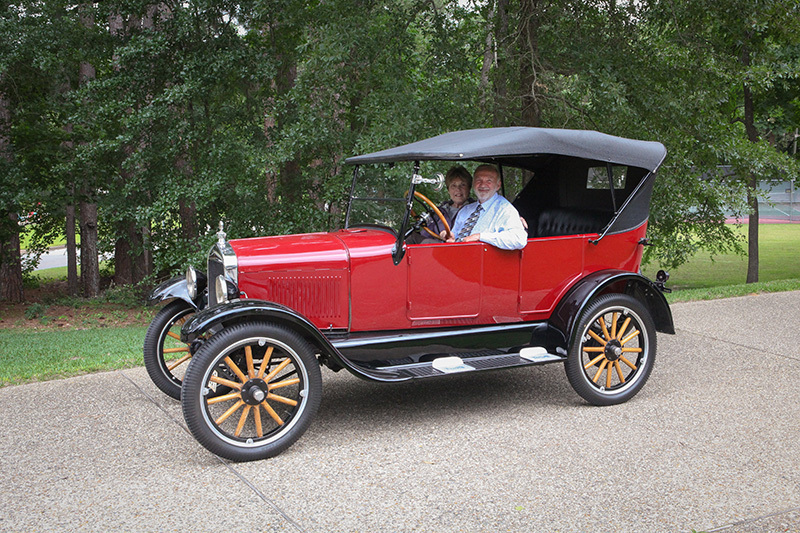 TJC has locations in Tyler, Lindale, Rusk and Jacksonville. It is a privilege to serve as TJC Chancellor and CEO, and to see the impact our college is having on the lives of so many people. 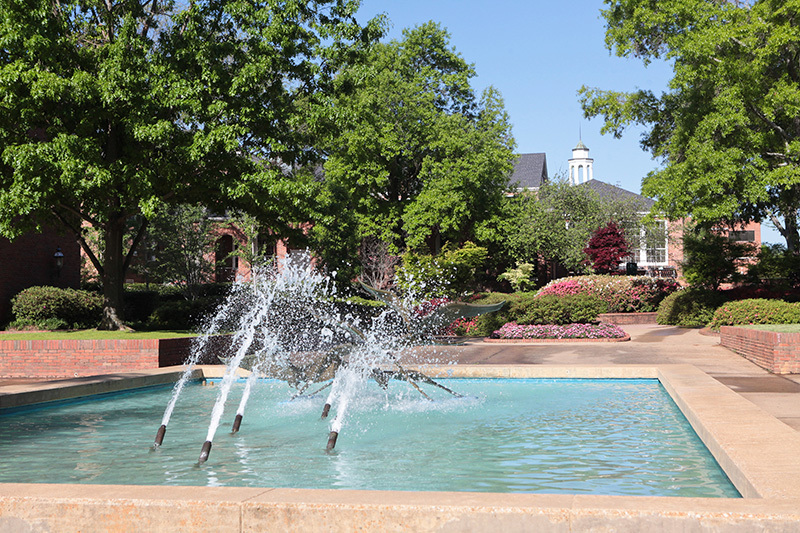 Tyler Junior College has a rich history of academic excellence. It is a college committed to serving the community while offering opportunities for students to showcase talents, make new friends and explore their potential. 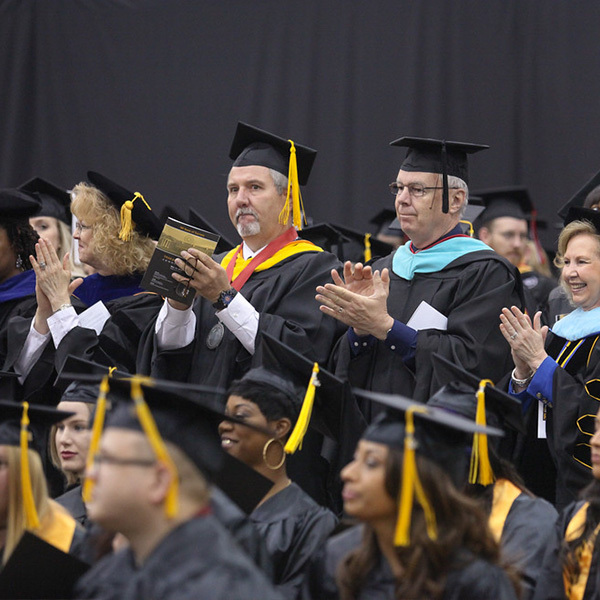 TJC has produced nine decades of exceptional graduates, including a former deputy director of the CIA; Grammy and Academy Award-winners; playwrights, actors and actresses; professional athletes; prominent political figures; health care specialists; educators; and business professionals. The Aspen Institute College Excellence Program named TJC as one of the nation’s top 150 community colleges–from over 1,100 community colleges nationwide–honoring institutions that achieve exceptional levels of success for all students. Take a look at TJC’s biggest supporters and alumni. Beat the drum, walk the rim and visit our historic campus! Our campus police work 24/7 to keep TJC safe. To provide a comprehensive collegiate experience that is anchored in the rich traditions of a quality education, vibrant student life and community service. To be a premier institution of higher education recognized for its academic and workforce programs, student life and community engagement. Concealed Handgun Policy "Campus Carry"